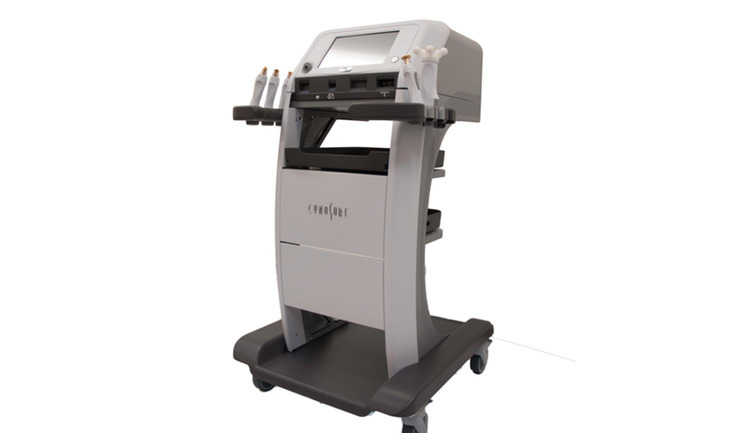 Laser developer and manufacturer Cynosure has launched a new 300w monopolar radiofrequency device in the UK and Europe, the TempSure Envi. According to Cynosure, the new device aims to minimise fine lines and wrinkles, tighten skin through soft tissue coagulation and improve the appearance of cellulite. It is intended for use on forehead lines, frown lines, crow’s feet, smile lines, wrinkles and cellulite on the body. 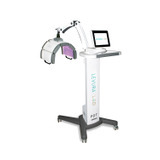 The company explains that TempSure Envi works by delivering radiofrequency technology to non-invasively heat the deep layers of the dermis without damaging the epidermis. 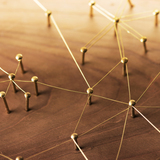 Neocollagenesis is then triggered by increasing skin temperature resulting in tighter, younger looking skin. Cynosure states that it can be used for all skin types and levels of sun exposure with no downtime. Fiona Comport, marketing communications manager at Cynosure UK said, "TempSure is a new state-of-the-art multi-modal treatment platform which uses RF energy to minimise fine lines and wrinkles, tighten skin through soft tissue coagulation and improve the appearance of cellulite." She added, "The Therapeutic Logic Control (TLC) feature guarantees consistent treatments time after time, this unique time and temperature monitor only activates the treatment timer when the tissue reaches therapeutic temperature. 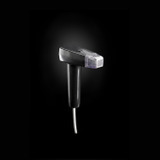 The real-time temperature sensing technology is up to 100x faster than the competition, with a light alert to indicate when the target tissue is at therapeutic temperature, thereby delivering repeatable treatment results, procedure after procedure".